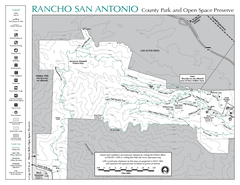 Trail map of Los Trancos Open Space Preserve. 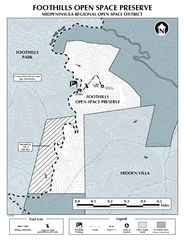 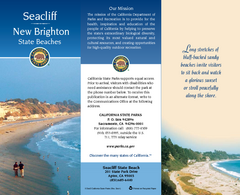 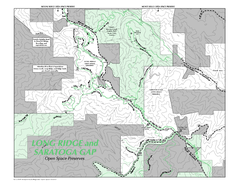 Shows 274 acres, 5.2 miles of trails. 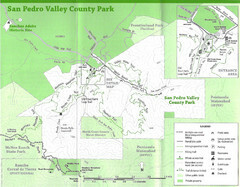 Trail map of Palo Alto Foothills Park. 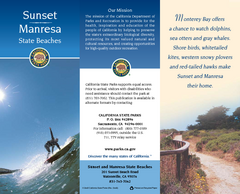 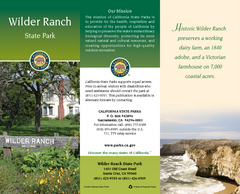 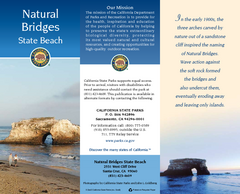 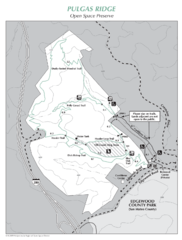 1400 acres and 15 miles of trails. 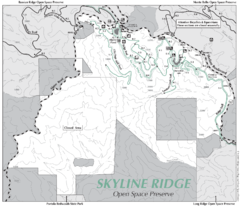 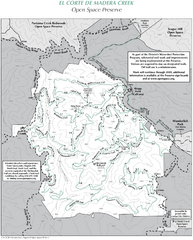 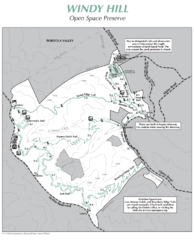 Trail map of Arastradero Preserve shows 10.25 miles of trails. 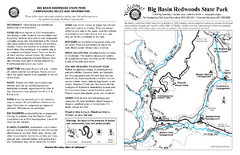 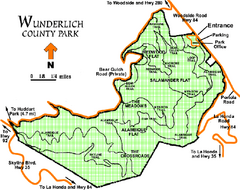 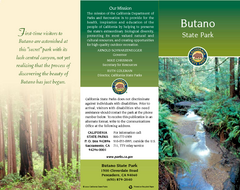 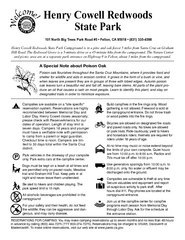 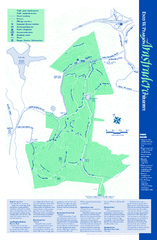 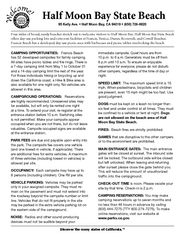 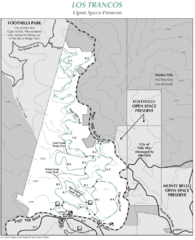 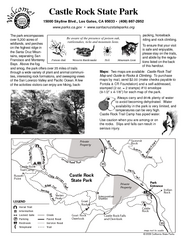 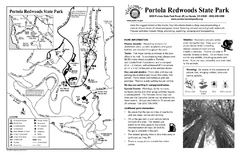 Trail map of Huddart County Park near Woodside, California. 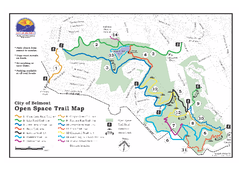 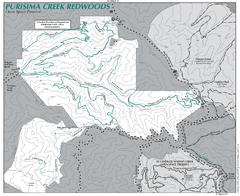 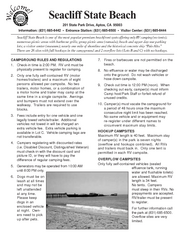 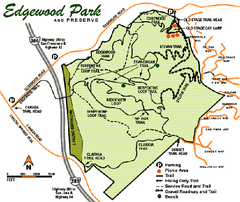 Trail map of Edgewood Park and Preserve in Redwood City, California. 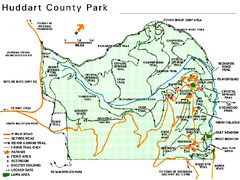 Trail map of Water Dog Lake Park. 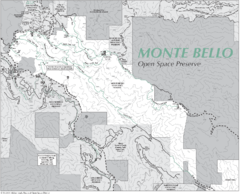 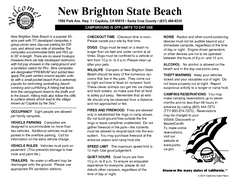 Open to mountain biking. 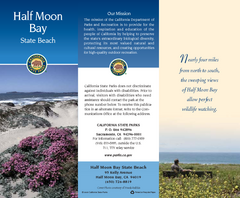 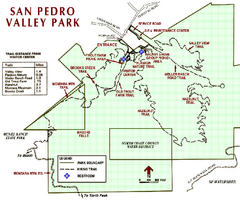 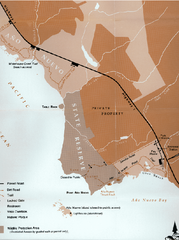 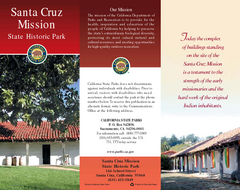 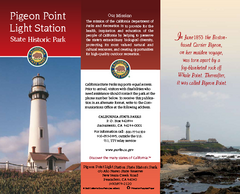 Park map of San Pedro Valley County Park in San Mateo County, California. 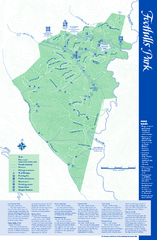 Simple map of this fun water park for the whole family!